Knowledge/skills interchange is of major importance for our group. 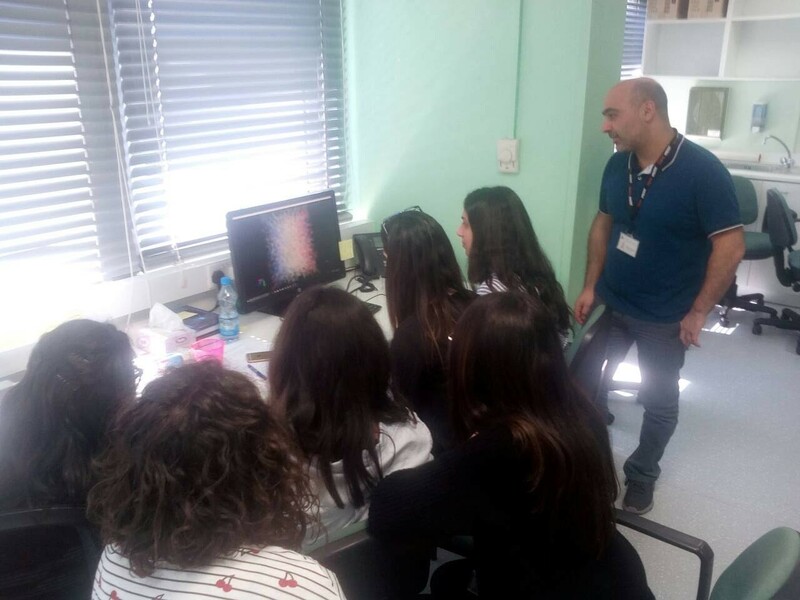 Thus, there is a constant training effort at the Bioinformatics Lab, including internal training sessions as well as acceptance for BSc/MSc Students performing their theses or internship trainees for short periods in our Lab. Thesis: Computational biomarker discovery for a range of diseases related to Dementia. Thesis: Network-based approaches to integrate multisource information for Multiple Sclerosis towards biomarker discovery.